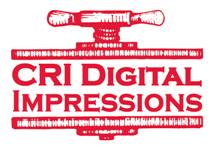 CRI is your Digital Color Specialist! with minimal turn around time. 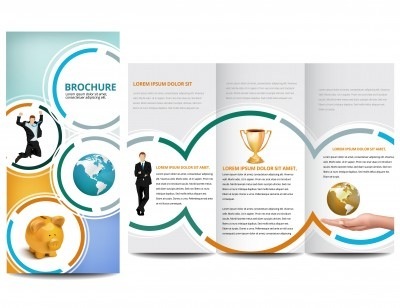 Newsletters, Brochures, Flyers, Posters, Business Cards, Letterhead, Envelopes, Menus, Notecards, etc. 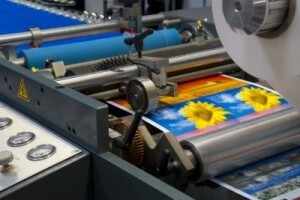 A long standing service, Offset Printing is still a mainstay at CRI. Adding another option for printing jobs that require more time and attention in a controlled setting. Business Forms, Numbered Jobs, Purchase Orders, Bills of Lading, Carbonless Forms, Tickets, Tags and more. Full-Service Bindery is also available. CRI takes pride in providing the Best in Customer Service and Quality Printed Products. At CRI every job is a custom job! We are not a “cookie cutter” print shop. 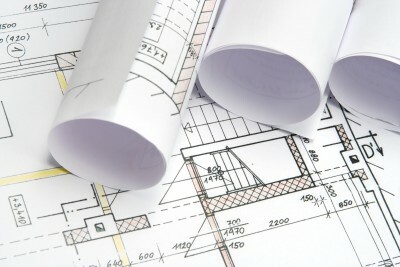 Attention to detail is essential to ensure the job is done right to meet customer satisfaction. No job is a “one size fits all” job. Come in and let us show you what we can do!! CRI offers Free Delivery to local businesses and UPS. If you need help with a printing project please fill out the form below.